Share the post "Birth Control Pills and Fibroid Size"
Do you have fibroids and use birth control pills? Read how contraceptive use may or may not be a benefit to your health. Do birth control pills help fibroids grow? Thus far, epidemiological evidence from cohort studies show no association between the use of oral contraceptives and risk of uterine fibroids. There is speculation, however, that birth control pills can stimulate fibroid growth since they contain estrogen. 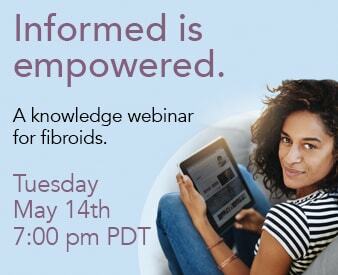 Because estrogen and progesterone levels have been known to play a role in the growth of fibroids, some believe that using oral contraceptives may increase estrogen levels, furthermore leading to possible fibroid growth. At any rate, without definitive research findings, a conclusion cannot be made regarding the use of birth control pills and their effect on fibroids. What is known, however, is that birth control pill use improves heavy menstrual bleeding which can be caused by uterine fibroids. Have a comment or question? Scroll down to post a comment to this blog or Click here to ask your question. Washington Gives Thumbs Up To Embolization. Facing a hysterectomy or other surgery? Find out if embolization is right for you! ©2019 The Fibroid Treatment Collective. All Rights Reserved. FTC offers free phone consultations to any patient. Free in-office consultations are available for new patients only. Am I a candidate for non-surgical treatment?